Sega has released a new video of Sonic Forces showcasing cutscenes featuring new villain Infinite and his arsenal of superpowers. And it seems pretty cool, with every new detail we get to know about Sonic Forces the excitement keeps on increasing. 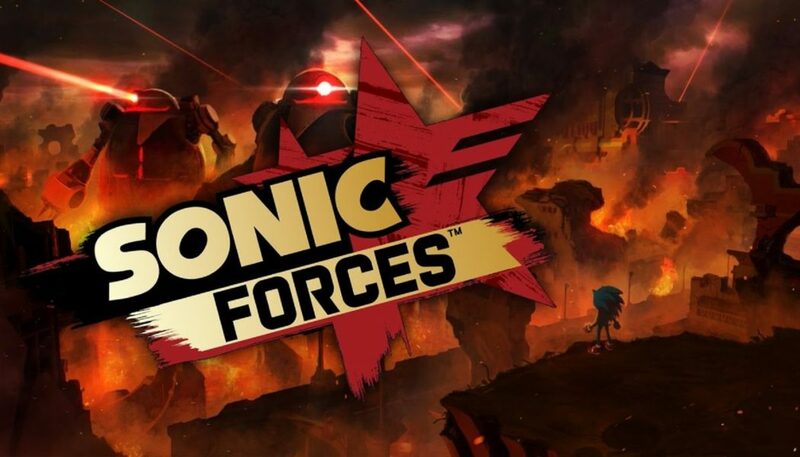 Sonic Forces is due out for PlayStation 4, Xbox One, Switch, and PC this holiday.